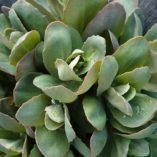 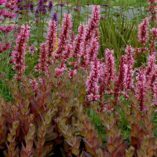 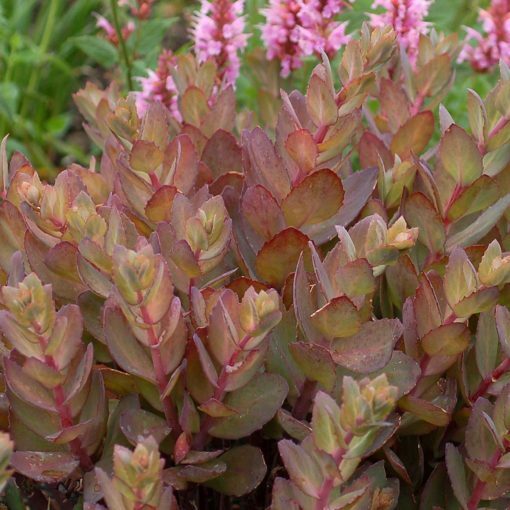 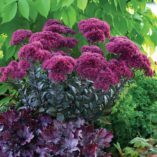 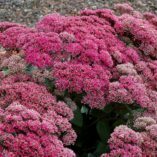 Sedum ‘Thunderhead’ | TERRA NOVA® Nurseries, Inc. Huge, deep rose flower heads that look like summer thunderhead clouds. Very stout, upright stems are a mid-border marvel. 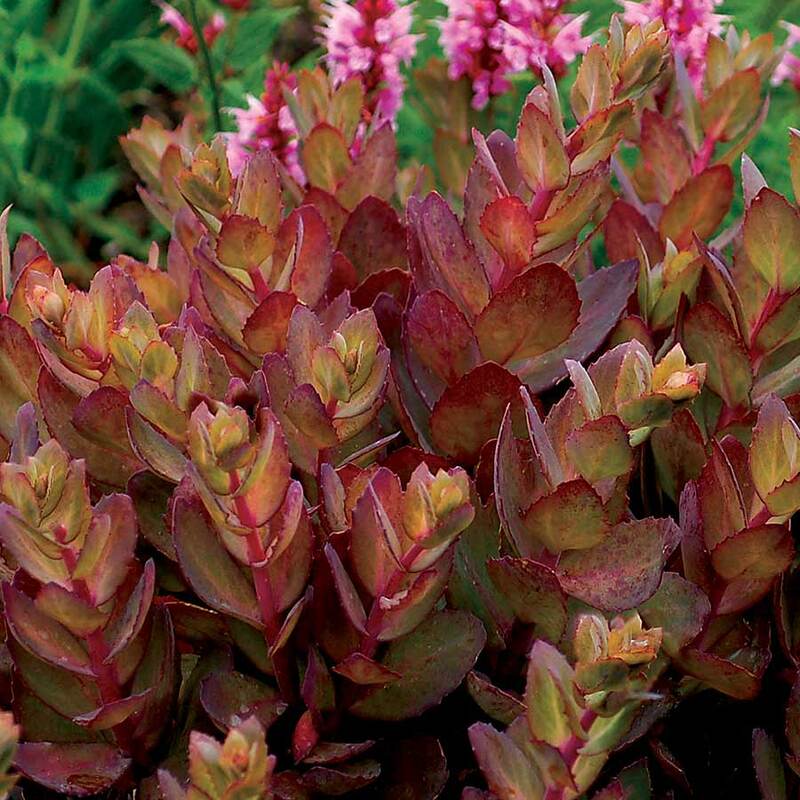 Handsome, grey-green foliage is the perfect foil for the dramatic long lasting flowers. 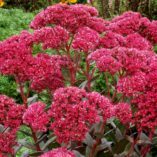 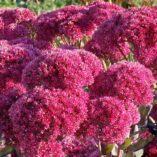 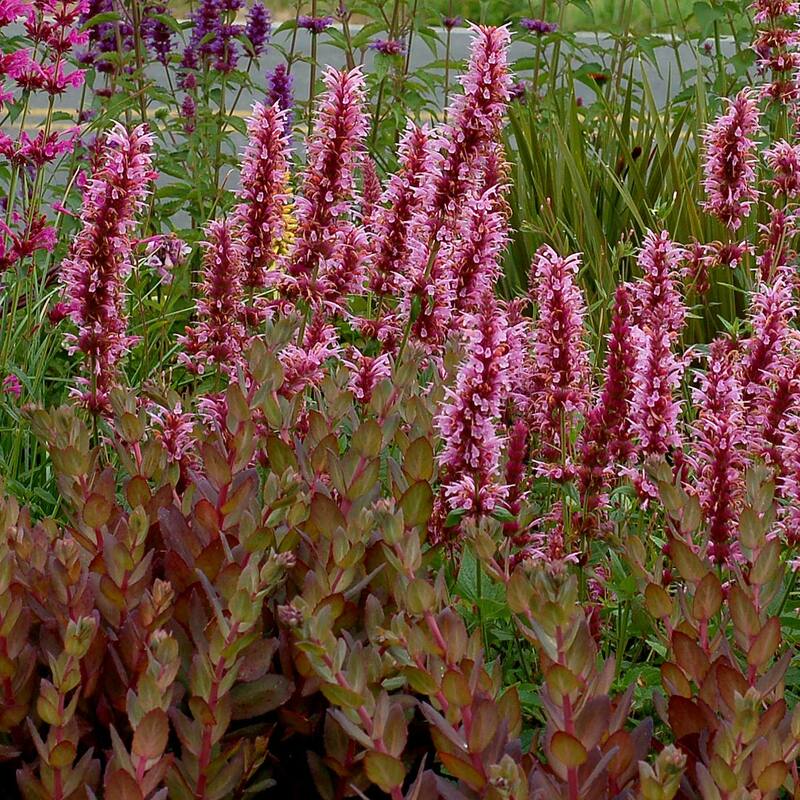 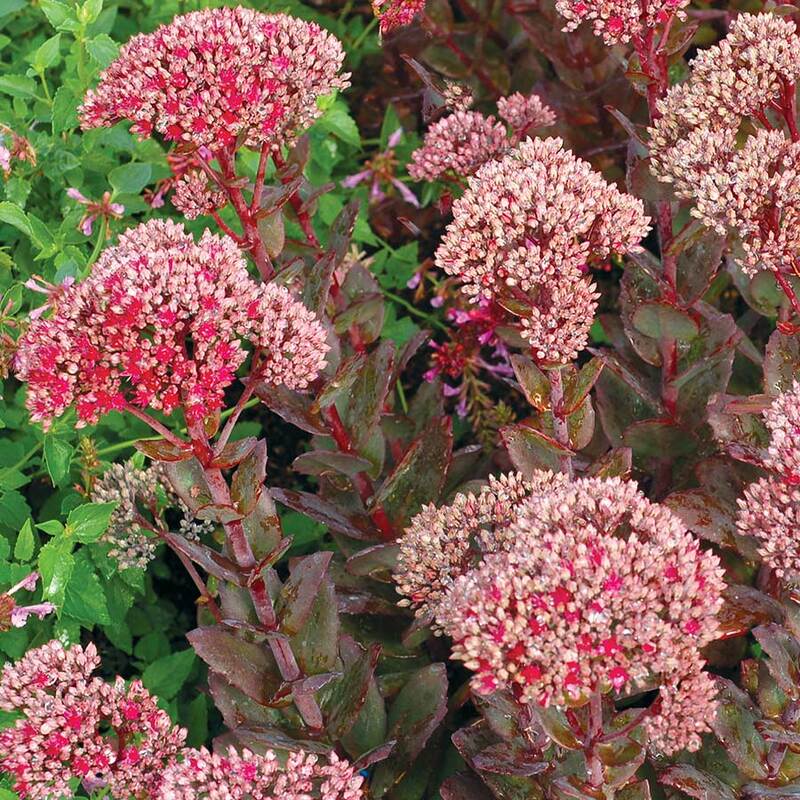 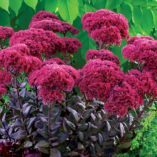 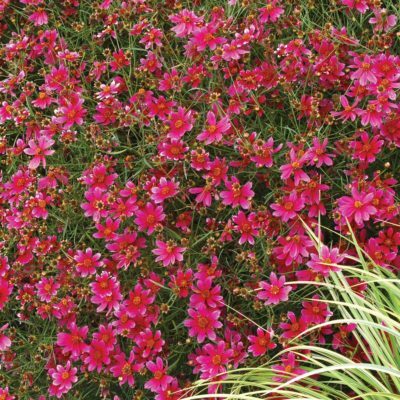 One of the most majestic Sedums TERRA NOVA® has introduced. 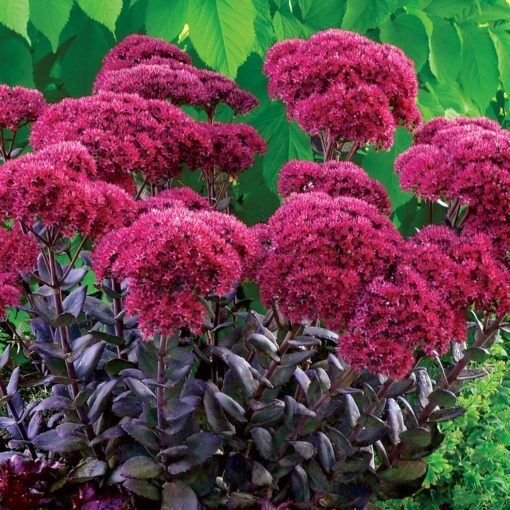 27" / 24" / 30"
Hybrid Sedum with HUGE flower inflorescence and dark foliage. 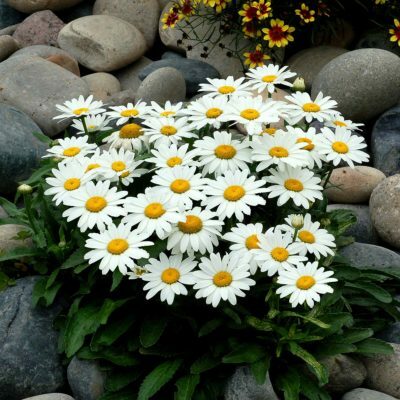 Very vigorous, short, and long lived. Obligate long day plant. 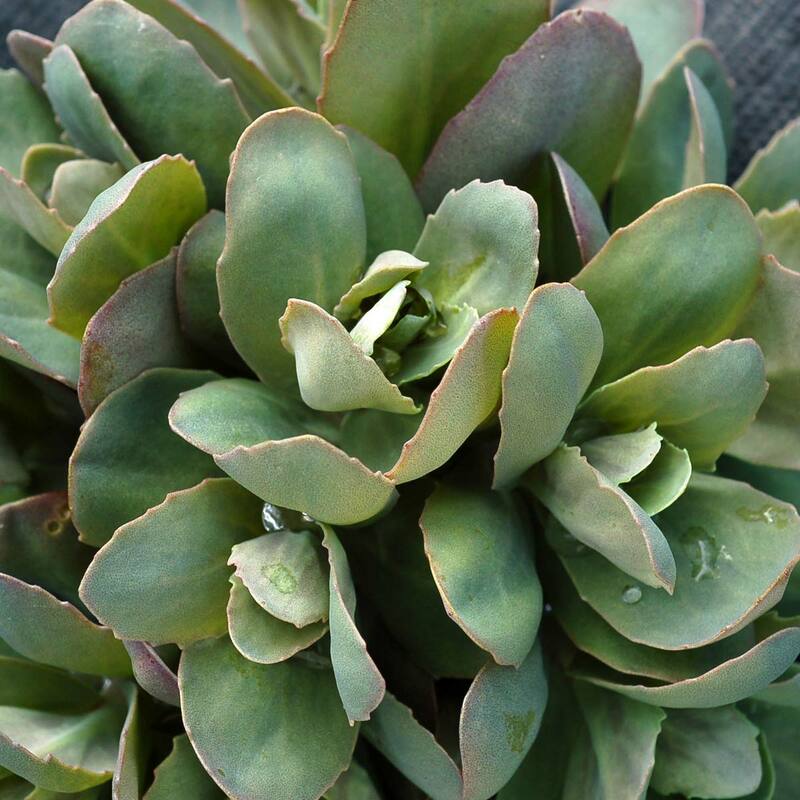 Pinch 1 week after transplant. 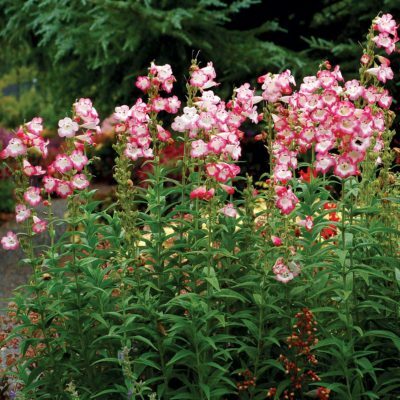 Grow with 60°-65° F nights, 75°-80° F days. 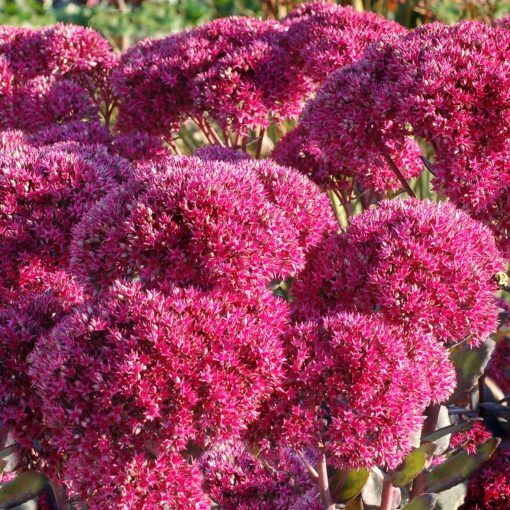 Provide night interruption or day length extension to force flowering under natural short days. 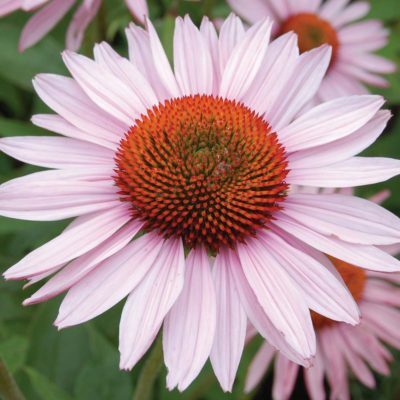 Supplemental lighting during cloudy days has proven beneficial for flower production. 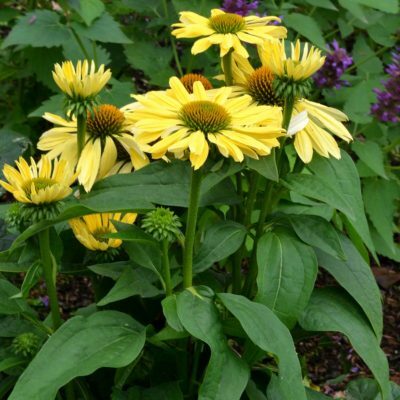 AVOID CHEMICAL SPRAYS.